Wildly grown, this coffee STANDS OUT. UNIQUE AND UNTAMED. 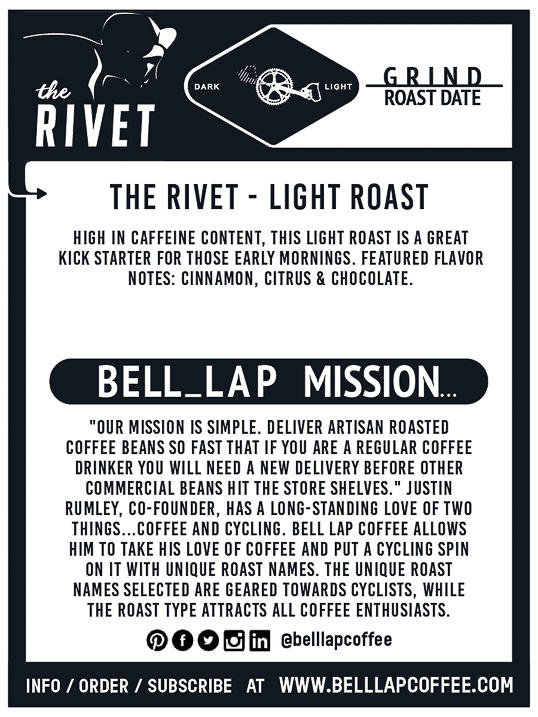 High in caffeine content, this light roast is a great kick starter for those early mornings. Its notes are clean and fresh with an earth-toned, citrus flavor and a nutty, chocolate finish AS IT COOLS! On The Rivet: A rider who is riding at maximum speed. When riding at maximum power output, a road racer often perches on the front tip of the saddle (seat), where the shell of an old-style leather saddle would be attached to the saddle frame with a rivet. 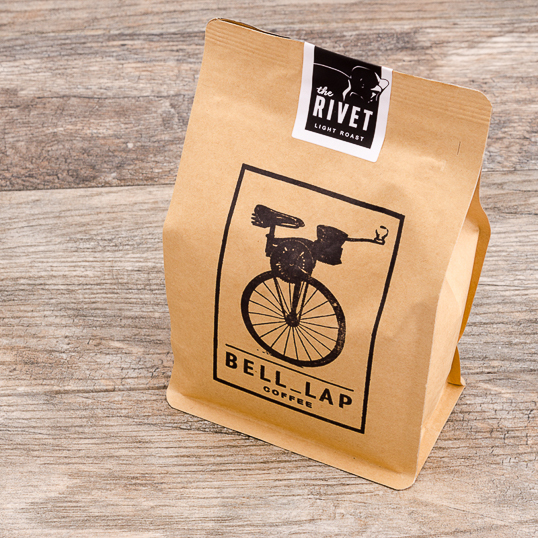 One cup of this coffee and you will be riding on "The Rivet". Absolutely love the Rivet. Used to be a (very) dark roast household, but have moved toward lighter roasts for our mornings. 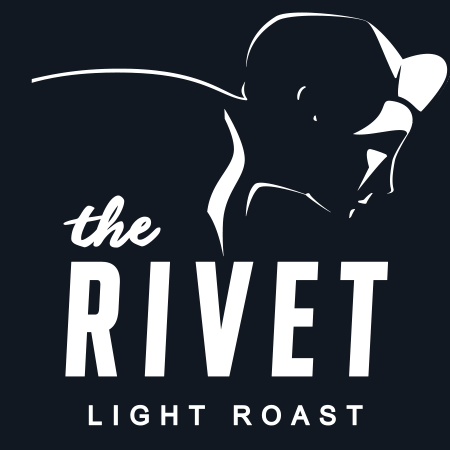 We've always found that lighter roasts sometimes feel weaker and don't pack the desired punch - the Rivet is certainly the opposite. Full-bodied, but not heavy. Punchy, yet clean. A perfect way to start your morning or a great pick-me-up later in the day. Subscribed!